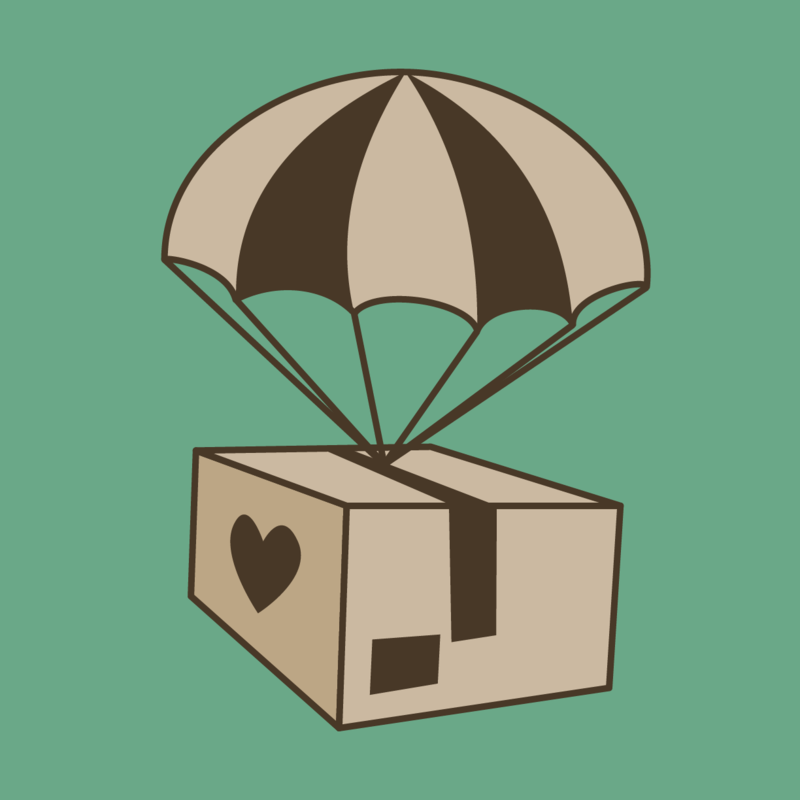 Mission: To further the livelihood of children around the world by providing them hope and the necessary tools to further their futures. Have experience with MANENAS Kids ? 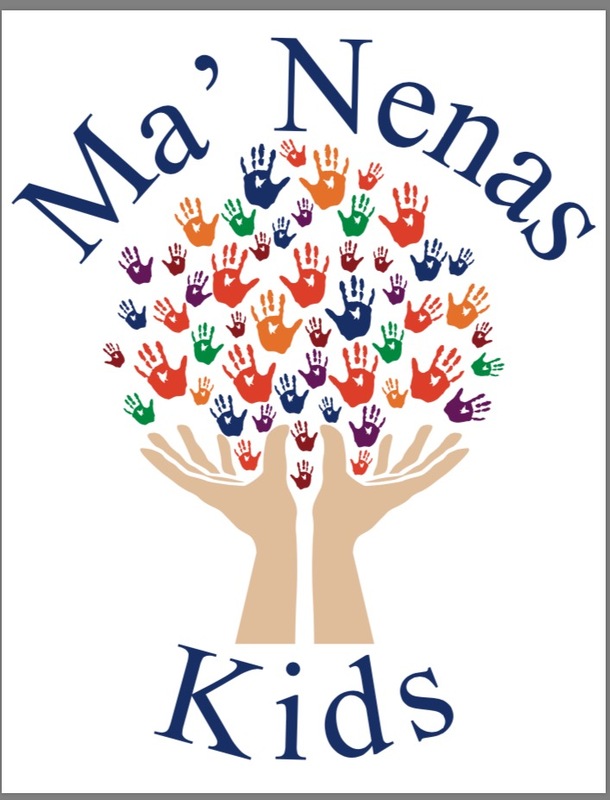 I am the founder and president of Manena's Kids.